No press clippings are currently listed. 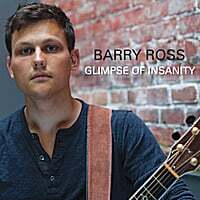 Barry Ross © 2019. All Rights Reserved.